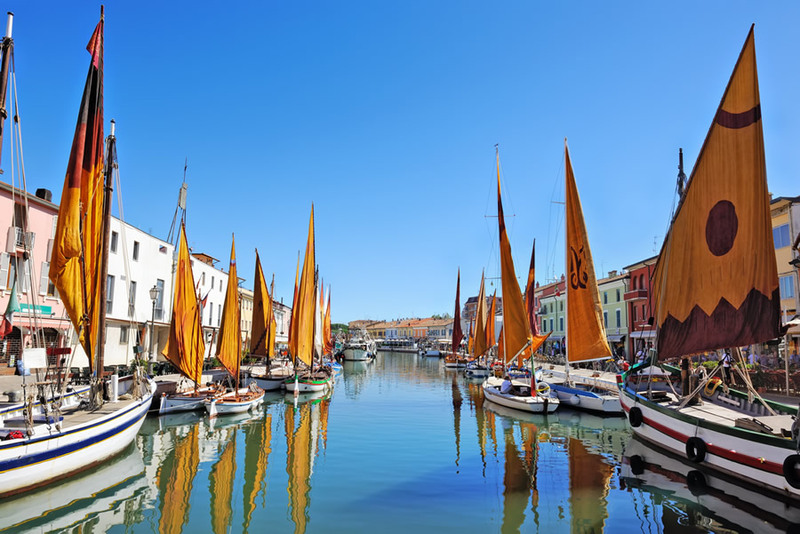 The charming Harbour Channel of Cesenatico was designed by Leonardo da Vinci and is the heart around which this seaside resorts of the riviera lives and develops with shops, great restaurants, markets. You can visit them while walking along the channel until you get to the extreme point overlooking the Adriatic Sea. Along the right bank there is the Floating Maritime Museum, unique in Italy that shows the typical sailing boats of the high and middle Adriatic, masterfully restored, used in time for fishing and for maritime commerce. The riviera is the homeland of fun and Mirabilandia amusement park , is located just a few minutes from the Hotel Garden. The great theme park is famous throughout Europe is a mandatory stop during your holiday in Romagna. Here you will find the most beautiful attractions, suitable for all ages, for daredevils and even for children, with stuntman performances and with the large beach with swimming pool with waves. 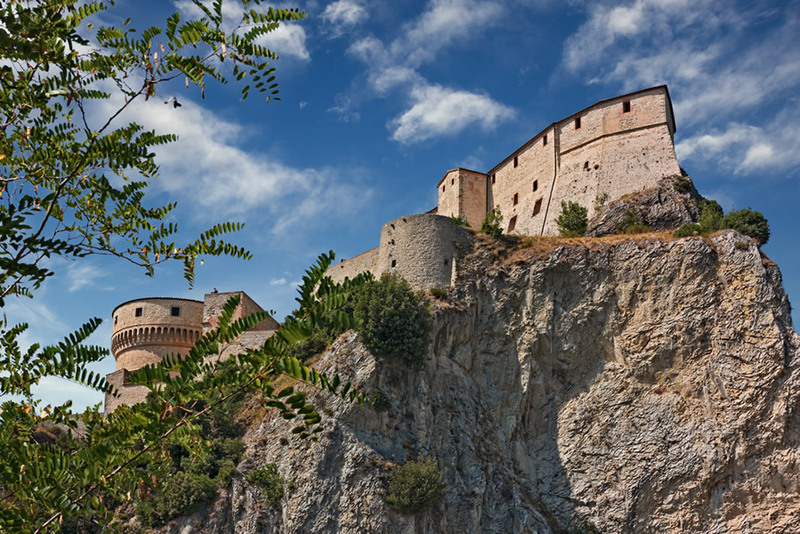 While staying in Romagna you cannot miss a visit to the hinterland and to the main historical villages, first among all San Leo with its majestic and renowned fortress that dominates the whole of the Valmarecchia now home of the museum of weapons and of the art gallery.